How Eng Rashid Ratified Kashmir’s Accession to India ? 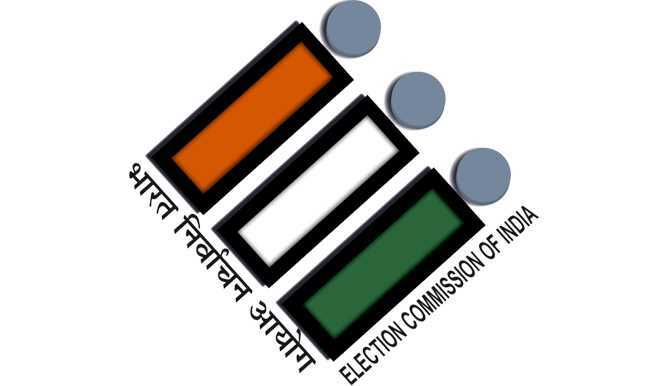 The huge voter turn out in Baramulla Lok Sabha constituency has stunned the political observers. In this contest the political parties were in fray to lure the voters. The players on the battle ground were many, but eyes were stitched on few. In this mega quadrant fight between entrenched parties like national conference, people's democratic party, people's conference and the firebrand politician Mr. Engineer Rashid. Despite his long political journey, more than a decade now. The political enchantment of engineer Rashid remains restricted to his constituency. He has been the strong advocate of referendum. This time we witnessed a hyperactive and more proficient politician. He held rallies across the spectrum, traversed almost every part of North kashmir. The way he pulled crowds, endured sleep less nights to his arch rivals.The entrance of engineer Rashid in Lok Sabha fight, altered the electoral and political dynamics of Kashmir. While all Hurriyat factions advised people to stay home during elections and not to cast their votes, to strengthen the cause for freedom struggle. Engineer Rashid went like a squeak and defied all bans, and eventually prompted the people to vote for him. Seeking the political developments in past five years, it was expected that this time Kashmir will witness lowest turnout. Kashmir witnessed huge uprisings and armed activities during the past five years. Many civilians, security and armed persons were killed during the uprisings. The BJP tried to assault the special status of Kashmir. Despite all these, people still turned out to vote. I must say that the recent huge turnout is somehow attributed to engineer Rashid's exclusive outreach to the people. He convinced people to vote for him. He entrusted them of their safety, to strengthen their cause, to lessen their miseries. He restored the democratic consensus of people with this huge turnout. He actually helped Narendra Modi, to set the whole state on electoral field. If people hadn't voted this time, it might have drawn repercussions on Modi's ability to deal with the state. The way Mr Rashid changed the narrative during this campaigning period, eventually influenced people to exercise their right to vote. 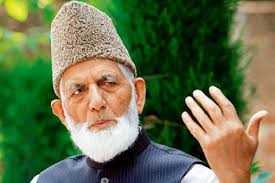 "By their votes, they actually ratified Kashmir’s ACCESION to India and accepted the integrity and sovereignty of Indian nation, debunked the Hurriyat ideology of resistance, he actually helped to strengthen the India’s grip on Kashmir ". There are multiple dimensions as to how Kashmiris interpret the elections. Some call it political maturity. They see it as a befitting strategy to avoid having a party in power that has no sensibilities about KASHMIR. Those who vote believe that if Kashmiris don’t vote, then the elected representatives will be more pro-India and less pro-Kashmiri people. Many see it as political leverage in negotiating for issues such as an immediate and urgent repeal of draconian laws in force in Kashmir and the release of youth who have been booked under these laws. Some consider it important for a long-term political solution to the conflict, which they think is only possible through consistent dialogue and negotiation with New Delhi. 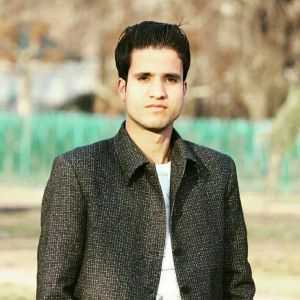 The pro Kashmir stance of Mr Engineer Rashid actually mobilised people to follow the pursuit of electoral battle, the reason behind his voracious character is obvious. Engineer Rashid had been launching scathing attacks on Indian establishments from the very beginning, he talked about human rights violations, custodial deaths and many more plights of people. By this attire, he actually amused people and induced sense of relief and belongingness to them. By this, he managed to increase the voter percentage in this high profile seat. The reason behind such openness is that "He has nothing to lose in electoral field and whatever he speaks actually gets him closer to the people", May be it's known to him that he will never grab a chance of govt formation in JK , as the arithmetic presence of his party is meagre. So, he knows he won't have to work with Indian govt, for that one needs harmonious relationship with centre, as with NC and PDP. Engineer Rashid has desperate hopes to sit in parliament, I don't understand how is he going to be different than the others. There seems to be an urgency in celebrating the numbers. Should we not be asking, instead, whether this high voter turnout has been able to change the political reality of Kashmir? A series of militant attacks a few days ago further challenges this very democratic feat. He is no big cheese, but a squeaky wheel that ostracizes Indian rule but exculpates Indian election. Too early to judge if this squeaky wheel will get the grease. What needs to be seen is whether Rashid only rattles the apple cart of the mainstream parties or surprises everyone by stealing victory from his otherwise well entrenched rivals.